From the outside looking in, the world of Sony lenses can appear extremely confusing. Sony are a relative newcomer to the photography industry, having released their first ‘Cyber-shot’ fixed lens compact in 1996. Unlike both Canon and Nikon, Sony did not start life as a camera or optics business, they in fact began life manufacturing radios and tape-recorders. This difference in initial direction, and relatively late entry into the camera industry meant that Sony had to look outside their own capabilities in order to gain lost ground on competitors, and eventually become one of the ‘Big Three’ manufacturers in the business. Of equal importance, and of an equally confusing nature, is Sony’s close relationship with renowned German lens manufacturer Carl Zeiss. Zeiss manufactures lenses for both of Sony’s mounting systems and Sony manufacture Zeiss branded lenses. It is important to realise that these are not the same thing. 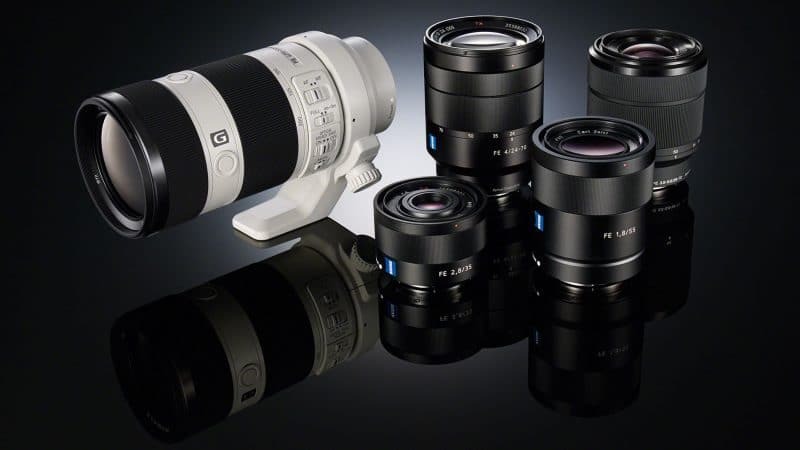 Sony manufactured, Zeiss branded lenses use Zeiss ‘approved’ optical formulae and technology, but are built by Sony; Zeiss manufactured lenses for Sony cameras are built by Zeiss. Today we will be looking at Sony’s ‘in-house’ lenses. Confused yet? Let’s see if we can unravel a few things! Today, in basic terms, Sony ‘A-mount’ lenses are designed to be used on the company’s line of digital SLT or ‘Single Lens Translucent Cameras’. SLT cameras use a fixed translucent mirror which allows a portion of the light entering through the lens through to the sensor, whilst reflecting the remaining light onto the camera’s phase detect autofocus sensor. The Sony A-mount first appeared in 2006 when Sony Acquired the assets of Konica Minolta, including the Minolta AF lens mount for SLR cameras. The technology was rebranded and became the Sony A-mount system. The first actual appearance of the mount design however was in 1985; The Konica Minolta ‘A-type’ bayonet mount as it was then called, was in fact the world’s first fully integrated SLR autofocus lens system. Minolta A-type lenses are compatible with Sony A-mount bodies and Sony A-mount lenses can be mounted on Minolta SLRs with a loss of some functionality. Always check manufacturer documentation prior to experimentation. Initially Sony A-mount lenses (circa 2006) were made for APS-C format DSLRs (Sony started using DSLTs in 2010) and were mostly rebranded Minolta lenses. A-mount lenses designed for APS-C sensors are now designated by the acronym ‘DT’ or ‘Digital Technology’ in the lens model name and printed on the lens barrel. DT lenses are compatible with APS-C and full-frame bodies; Full frame cameras must however be instructed to crop the image to compensate for the smaller image coverage area. The DT lenses were first introduced in 2005 by Minolta. In 2008 Sony released the α900 full-frame DSLR. 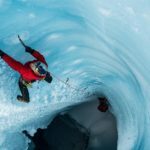 Full frame A-mount lenses carry no specific distinction in the lens model name, therefore all A-mount lenses without ‘DT’ in the model name resolve an image the size of a 35mm full frame sensor. Full frame A-mount lenses are compatible with both full frame and APS-C bodies with a change in the lens field of view. The E-mount is the lens mounting system for Sony’s mirrorless camera systems, it first appeared in 2010 on Sony’s NEX line of APS-C sensor mirrorless cameras. In 2010 Sony released the α7 full-frame mirrorless camera and the E-mount was expanded to include full frame specific lenses. There is physically no difference between the APS-C and full frame E-mount itself, the lenses are designed to resolve different image sizes. APS-C format E-mount lenses carry no specific designation as all original E-mount lenses were in fact designed to be used on APS-C bodies; If an E-mount lens does not carry the distinguishing acronym ‘FE’ (see below) then it resolves an image the size of an APS-C sized sensor. APS-C E-mount lenses can be mounted on full-frame bodies, the camera must however be instructed to crop the image to compensate for the smaller image coverage area. E-mount lenses with the acronym ‘FE’ in the model name are designed to resolve an image the size of a 35mm full frame sensor. Although the lens will also be labeled E-mount on the barrel, ‘FE’ will be printed before the lens model name. FE lenses can be mounted on APS-C E-mount bodies with a change in field of view from the original specification. Sony also manufactures a small number of lenses which use the cinema industry standard PL-mount system. These lenses were originally released to be used on Sony’s own CineAlta range of cinema cameras. Sony PL lenses come in two forms, there is the expensive professional Sony SCL-P11X15 11-16mm T3.0 costing over $7000 and more recently a ‘budget’ series of PL prime lenses of lower quality which costs over $12000 for the entire set! Sony macro lenses are specifically designed for macro, or close-up photography. A good Macro lens should feature a 1:1 magnification ratio for taking highly detailed, life sized images of subjects, and be able to focus on subjects extremely close to the camera. The first Sony macro lens was the Sony α Macro 50mm f/2.8, released in 2006. 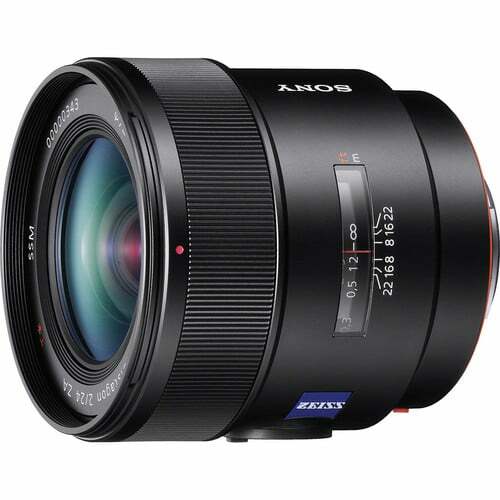 Sony macro lenses are available in A-mount, DT A-mount, E-Mount and FE E-mount formats. Sony’s STF or ‘Smooth Transition Focus Lens’ is actually a rebranded version of the Minolta 135mm F2.8 T4.5 STF. This lens uses an APD ‘apodization element’, which in simple terms is a type of ND filter which becomes thicker towards its edges. The gradual thickening of the element limits the amount of light allowed to transition the lens progressively towards the edges of the image area. The STF lens also features two aperture mechanisms, one shooter controlled and one automatic; Both are designed to produce smooth, round bokeh, an effect which is amplified by the APD element to produce a beautifully soft and pleasing out of focus areas. The shooter can control the the aperture of the manual diaphragm using a stepless aperture ring mounted on the lens barrel for ultimate fine control of out of focus areas. As mentioned in the above ‘PL-mount’ section, CineAlta lenses are lenses specifically designed to be used with Sony’s CineAlta cinema camera system. Sony CineAlta lenses are manual focus only, There is one zoom and 6 prime CineAlta lenses. Sony ‘G’ or Gold lenses once represented the pinnacle of Sony’s optical imaging technology, originally using adapted and refined Konica Minolta optical designs, re-engineered to meet Sony’s exacting standards, G lenses are made from superior materials, exhibiting superior handling, excellent image sharpness and beautifully soft out of focus areas. G lenses feature excellent low light performance and use only the finest optical elements to limit distortion and aberration. 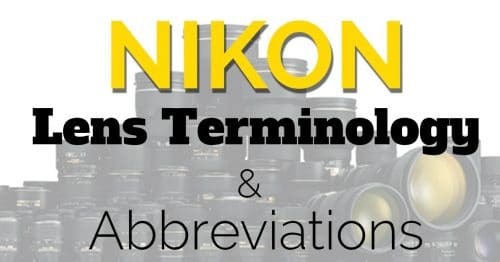 The ‘G’ moniker was first started by Minolta, but confusingly the letter was never actually written externally on any of what they considered to be the G-series Minolta lenses. 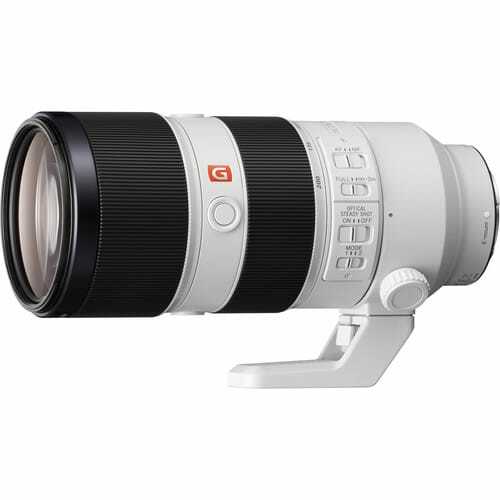 Sony G-lenses were first released in 2006 for the A-mount system, the Sony α 70-200mm f/2.8 G SSM, and Sony α 300mm f/2.8 G SSM being the first two lenses to carry the ‘G’ designation. 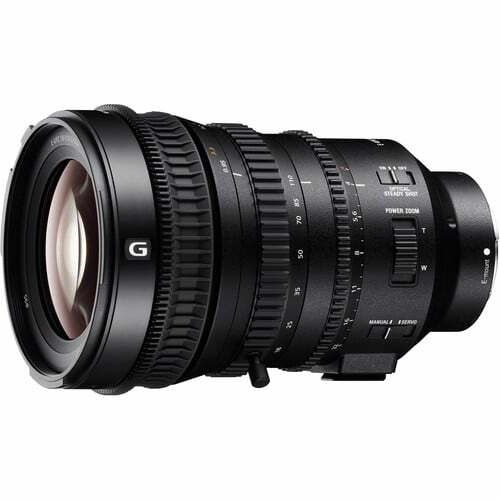 In 2013 the release of the Sony E PZ 18-105mm F4 G OSS heralded the arrival of the first E-mount ‘G’ lens. There are currently 10 G-lenses, including three cinema specific ‘Power Zoom’ (see below) lenses. All G-lenses feature a white G on a matt black background embossed on the lens barrel. The release of the first ‘GM’ lenses (see below) now make G-lenses Sony’s second tier of professional quality lenses. Okay so here, once again things become a little murky. Sony Zeiss lenses as mentioned above are manufactured by Sony but utilize Zeiss approved lens designs. Sony Zeiss lenses are extremely high quality lenses featuring aspherical, advanced aspherical and ED elements, and all feature Zeiss’s T* anti-reflective coating. They feature high qualities of construction and are identifiable by the blue and white Zeiss logo embossed on the lens Barrel. Sony Zeiss lenses always have the acronym ‘ZA’ in the lens model name, and a ‘Z’ in the Sony product number. ‘Vario’ Zeiss lenses are Zeiss approved zoom lens designs. Expect to pay no less than $1,000 for a Sony Zeiss lens. The Sony Zeiss Sonnar lenses are manufactured by Sony, but utilize the classic Zeiss ‘Sonnar’ lens formula. The Sonnar lens formula first appeared in 1929 and is characterized by a simple arrangement of elements, coupled with a fast aperture, producing high quality images with excellent contrast and low levels of flare. 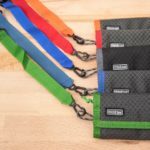 They were originally released in A-mount 35mm format and are now also available in A-Mount DT format, and both E-mount and FE format E-mount. The Zeiss Distagon formula can be traced back to 1953 and is the name given to a complex Zeiss formula used to produce wide angle lenses. Distagon lenses are large and relatively heavy, they are also extremely complex in nature but produce fantastic image quality. There are currently two Sony Zeiss Distagon lenses, the Sony Zeiss Distagon T* FE 35mm F1.4 ZA for FE format E-mount and the Sony α Carl Zeiss Distagon T* 24mm f/2 ZA SSM for 35mm format A-Mount. Most popular Sony Zeiss Distagon lenses: Sony Carl Zeiss Distagon T* 24mm f/2 ZA SSM | Sony Zeiss Distagon T* FE 35mm F1.4 ZA. The Acronym SAL can be found in Sony’s own product numbers for autofocus lenses made for the A-mount system, for example the Sony product number for the Sony α Zeiss Vario-Sonnar T* 16-35mm f/2.8 ZA SSM II is SAL-1635Z2 – All current A-mount lens Sony product numbers begin with SAL. Much like ‘SAL’ the abbreviation SEL is found in Sony’s product numbers for autofocus lenses designed for the E-mount mirrorless camera system, for example the Sony product number for the Sony FE 28mm F2 is SEL-28F20. All current E-mount lens Sony product number begin with SEL. ‘Zeiss Alpha’ or ZA lenses use Zeiss approved optical formulae but are manufactured by Sony. ZA lenses are born of the confusing relationship between Sony and Carl Zeiss and are identifiable by Carl Zeiss printed on the lens barrel; They are extremely high quality, rivalling Sony ‘G’ lenses in both price and performance. The DDSSM of ‘Direct Drive SuperSonic Motor first appeared in 2015, and is more powerful SSM designed to quickly move the large, heavy focus groups contained within full frame lenses. It can be very confusing as to whether a lens uses the SSM of DDSSM design. DDSSM for example is used on both the Sony FE 90mm f/2 Macro G and the Sony Zeiss Distagon T 35mm f/1.4, neither of which advertise the fact on the lens barrel as far as I can tell. DDSSM is also employed in the Sony FE 24-70 mm F2.8 GM, but the Sony FE 70-200 mm F2.8 GM OSS and Sony FE 85 mm F1.4 GM both use standard SSM. Confused? yep! ‘Smooth Autofocus Motor’ or SAM equipped lenses employ a cheaper motor design than SSM or DDSSM (see above) to facilitate housing an autofocus motor within the lens body. SAM tends to be found in Sony’s cheaper lenses and kit lenses, they feature plastic barrels, plastic lens mounts, and the distance meter is embossed on the lens barrel. SAM lenses have the acronym SAM in the lens model name printed on the lens barrel. OSS stands for ‘Optical SteadyShot’ and is the name of Sony’s optical image stabilization system. It is found on E-mount lenses; A-mount lenses don’t use OSS because the A-mount camera system uses sensor based image stabilization. OSS lenses feature the acronym OSS in the lens model name and sometimes have ‘Optical SteadyShot’ embossed on the lens barrel. ‘Power Zoom’ or PZ lenses feature a built-in electronic zoom motor which can be used to control the lenses optical zoom. The system uses barrel mounted zoom buttons and are suited to video use because of its ability to provide smooth constant rate zoom actuation. Power Zoom lenses are currently only available for E-mount cameras. PZ lenses feature the acronym ‘PZ’ in lens model name printed on the lens barrel, and have power zoom control buttons. ED indicates that a lens uses ‘Extra-low Dispersion’ glass, a technology that allows the production of lenses that significantly reduce chromatic aberration. Previously chromatic aberration was reduced by using calcium fluorite-based glass, but its brittle nature and temperature sensitivity has led to the development of more robust ED glass. 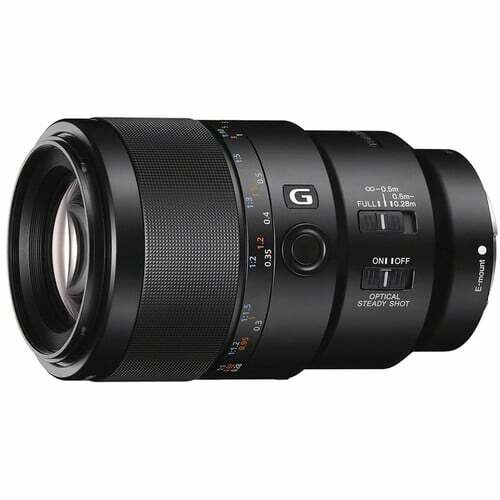 The letter G included in the model name of a Sony lens indicates it is a member of the ‘Gold’ series of high quality lenses (see above). G-lenses feature a white G on a matt black background embossed on the lens barrel. Sony GM or ‘G-Master lenses represent the new pinnacle of Sony’s lens technology, the are the direct descendant of Sony’s G-lenses, updated to meet the stringent requirements of Sony’s new breed of hyper-capable full frame mirrorless E-mount cameras. G-Master lenses are identifiable by a white ‘G’ on a matt red background embossed on the lens barrel. The acronym SCL appears in the Sony product number for Sony made PL-mount cinema lenses. Although i can’t find it confirmed anywhere, I assume it stands for ‘Sony Cinema Lens’. 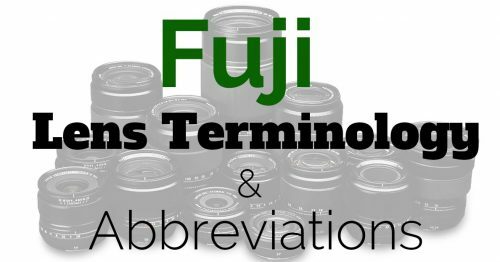 T* is only found in Sony ‘ZA’ lenses (see above) and designates that a lens uses Carl Zeiss T* coating technology. The T-Coating was developed by Alexander Smakula and patented in 1935. It is a multi-coat anti-reflective technology which greatly reduces the amount of inter element reflection within a lens, which can lead to a significant decrease in light transmission, and therefore lens performance. The process was further developed in the 1970’s and thereafter referred to as T*. T* Coating does not refer to a specific formula, with each type of lens design and glass requiring it’s own application to produce optimum optical performance. All Sony ZA lenses feature T* coating. Lenses with an XA or ‘Extreme Aspherical’ element feature an aspherical element (see above) manufactured to extremely high tolerances, Sony claims surface precision of 0.01 microns. XA lenses produce extremely high resolution lenses with beautiful out of focus elements. Currently only the GM lenses feature XA elements. Lenses featuring AR or ‘Anti-Reflective’ technology feature Sony’s own nano-coating technology to reduce inter-element reflection and promote light transmission. I can’t find any evidence of the acronym AR being included in the lens model name or printed on the lens barrel but all G and GM lenses feature Sony’s AR coating. IF or ‘Internal Focusing’ allows a lens to focus without altering its physical size. Focus is achieved by moving elements within the lens barrel. 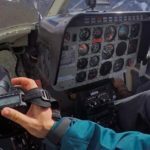 IF allows for lighter lens designs but can be challenging to design into a lens formula, therefore IF lenses tend to be much more expensive than their external focusing counterparts. Traditionally zoom lenses are even more challenging to make with IF as they already feature mobile elements to facilitate zooming. 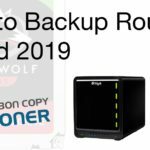 Sony however does manufacture a number of IF zoom lenses, the Sony Vario-Sonnar T* 16–35 mm F2.8 ZA SSM II and Sony 70-400mm F4-5.6 G SSM II both feature IF. All three GM lenses also feature IF. 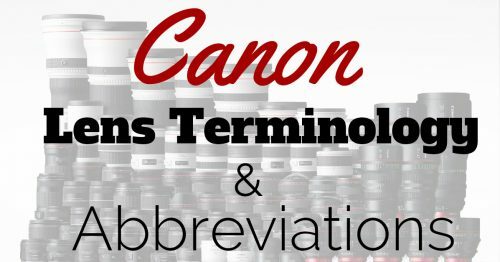 The acronym IF is not included in the lens model name, or printed on the lens barrel, if your zoom lens doesn’t extend when you zoom it has IF!